Telangana going global to attract investments. With its industrial promotion initiatives in place now, Telangana Government is gearing up to go global and establish three exclusive investor desks across the Middle East, North America and Asia to attract investments on a large-scale. 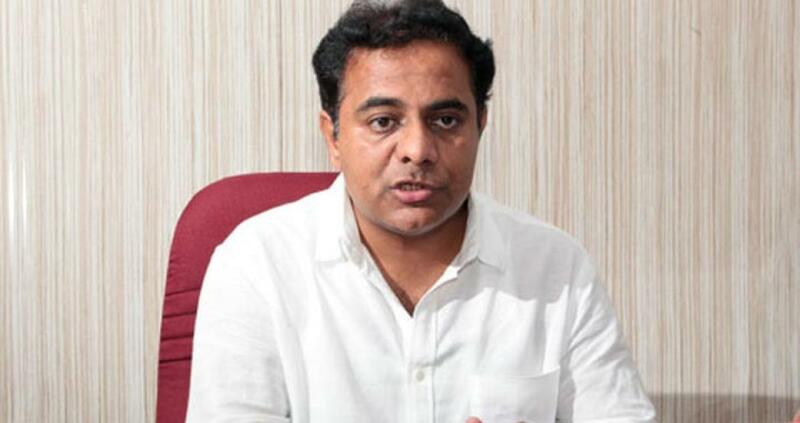 Hyderabad: With its industrial promotion initiatives in place now, Telangana Government is gearing up to go global and establish three exclusive investor desks across the Middle East, North America and Asia to attract investments on a large-scale. The investor desks, which will be manned by people employed by the State Government, will come up in Dubai for Middle East region, and Honk Kong or China for taping investments in the Asian countries. The third desk will be based in the United States or Canada for attracting investments from the developed countries. “The Government is planning to establish these desks at our embassies in the respective countries. We will hire people through global agencies for handling these desks which will rigorously pursue potential investors and promote investment opportunities available in Telangana,” A Santhi Kumari, Additional Principal Secretary to the Chief Minister and In-charge, Chasing Cell in the CMO, told The Hans India. The desks will be ready in three to four months, she added. “TS-iPASS announced by the Government in June this year has received overwhelming response from the investors. With this policy in place now, we are targeting more investments in future and these desks are part of our efforts in that direction,” she said. She however maintained that TS has no plans to organise Global Investors Meet. “Initially, we were thinking of organising such a meet. As we have doubts about efficacy of such meets, we have decided not to hold it. Instead, we will focus on potential investors and make concerted efforts to bring them to Telangana. We expect such efforts to yield better results than organising an event,” she explained. After TS-iPASS Act or the Telangana State Industrial Project Approval and Self-Certification System Act came into force in June, 2015, the State has given approvals to as many as 53 projects, entailing total investments of Rs 3,800 crore. These projects which are at various stages of implementation are expected to generate employment opportunities for over 14,000 people. The new projects cover wide range of sectors, including manufacturing, pharmaceutical, solar energy, mobile manufacturing, among others. “There is a lot of scope for attracting more investments into the solar energy. We are also concentrating on other thrusts areas such as aerospace,” she said.